Not sure what to add on your Ladakh itinerary? Or, are you confused about all the things that you can do when you are here? Fret not! For Ladakh has something for everyone, the adventure junkies can find multiple treks to take on, cultural enthusiasts can enjoy a rich festive culture and explorers can even go for a desert safari. 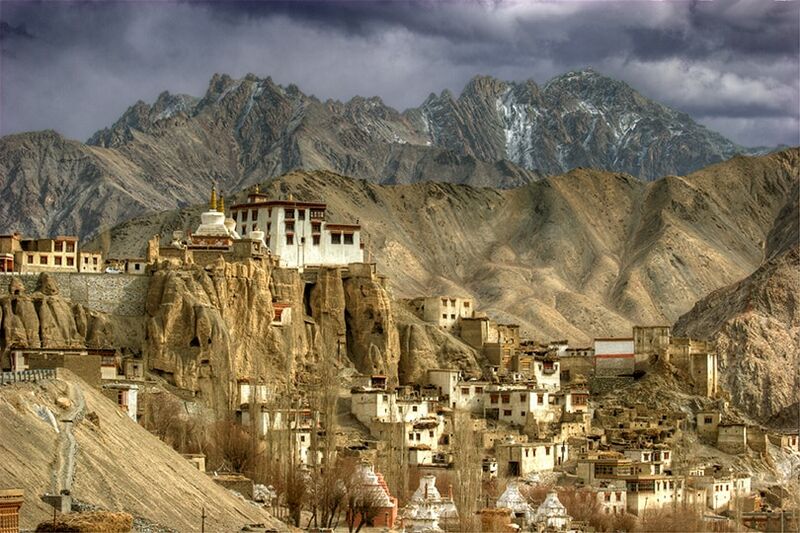 Here is a list of some of the best things to do in Ladakh that you can do to make your trip memorable. Have you ever dreamt of walking on ice? 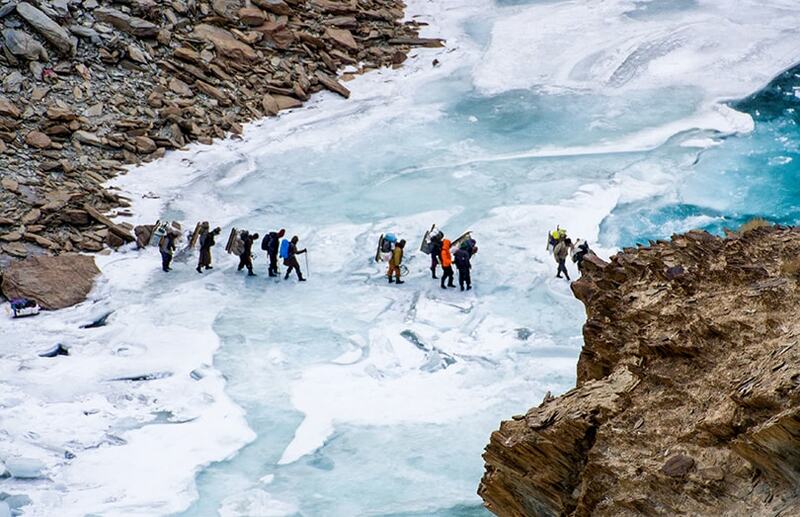 Well, the Chadar trek on Ladakh’s Zanskar river will make it come true. You can enjoy the ultimate thrill of this activity during the winter months from November to February when the river is completely frozen and sparkles in glory under the bright sun. The Chadar trek happens to be one of the top things on every adventure enthusiast’s bucket list. 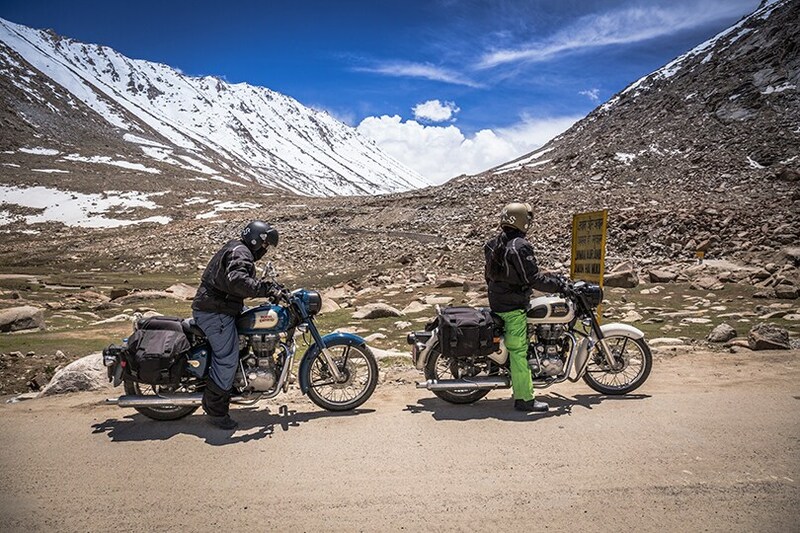 A gateway to the northern neighbors of India, the Khardungla Pass is the highest motorable pass in the world. So, riding your bike on the thin meandering passes, with boulders and snow-capped mountain peaks on each side is sure to be an adrenaline-inducing experience. 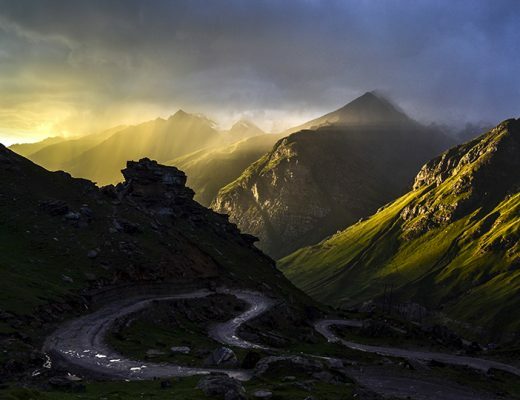 The pass is flanked by colorful Tibetan flags that add to the beauty of the pass and are also considered to be good omens and warders of bad spirits. 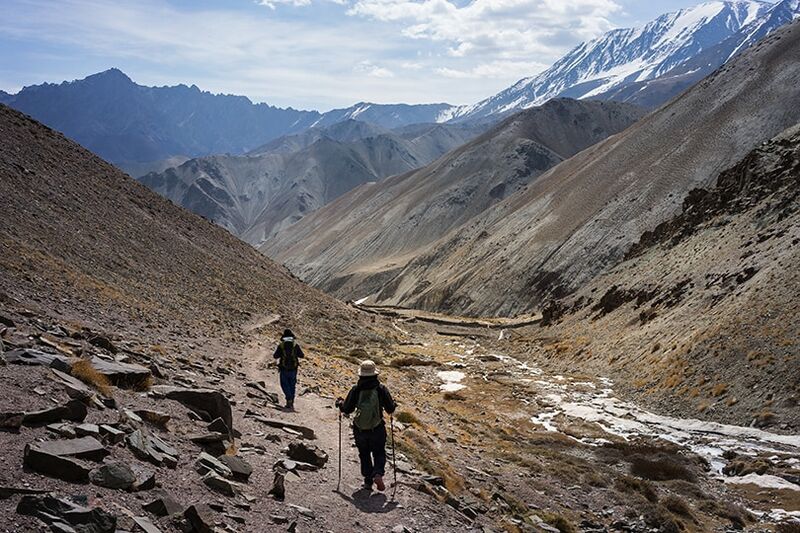 Considered to be one of the most popular treks that you can participate during your Ladakh tour, the Markha Valley Trek is filled with charming views along the pass that traverses through quaint Buddhist villages, the majestic Spituk Gompa and the grand Hemis National Park, where you can spot the rare snow leopard too! However, the trek demands careful preparation with proper gear and clothes as the altitudes are high and you will have to wade through waist-deep river waters to complete it. 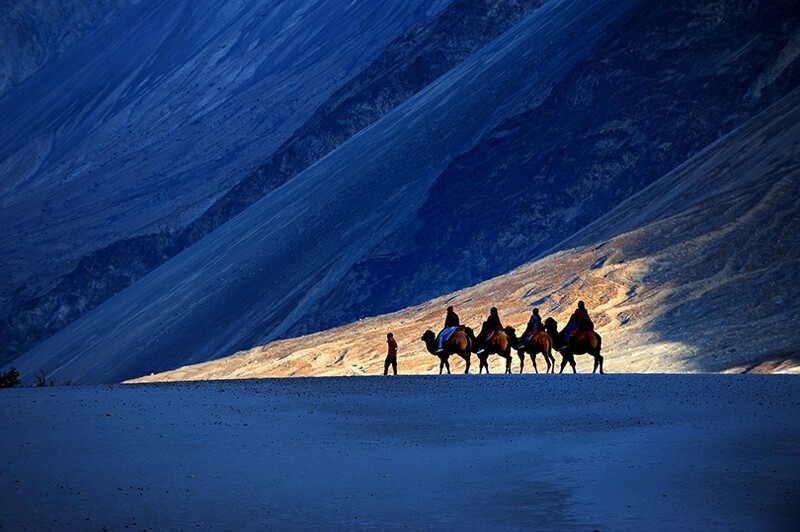 Ladakh; popularly also known as ‘India’s own Moonland’, is blessed with a spectacular desert in its midst. 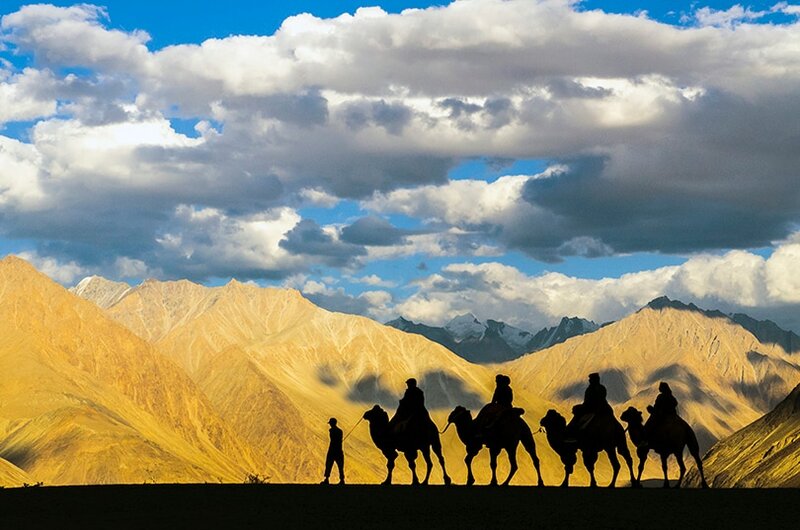 The Nubra Valley, filled with white sand, is one of the most awe-inspiring features of any Ladakh getaway. The best way to explore this vast expanse is by a camel safari. You will find herds of Bactrian double-humped camels across this dessert that you can climb up on for a fascinating desert safari experience. If you want to do something out-of-the-box, take a Yak ride instead! Timing: 9:00 A.M. to 12:00 P.M. and 3:00 P.M. to 6 P.M.
A magnificent Lamayuru monastery, situated far away from the hustle-bustle of the Leh city, is famous for imparting a sense of calm and serenity to everyone who visits it. Your favorite thing to do at this monastery would be to gaze at the glittering star-studded sky from the top spot. If luck is in your favor, you can catch a glimpse of some sparkling shooting stars as well! The Hemis Monastery in Ladakh is known for its annual Hemis festival, that is a spectacle of colors and exciting cultural activities. This festival celebrates the birth of Guru Padmasambhava. 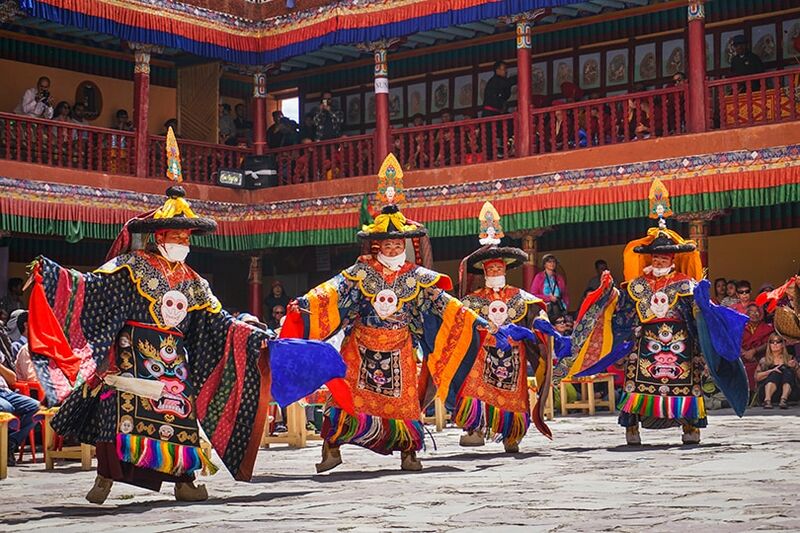 Make the most of your Ladakh holidays by doing the incredible masked dance with resident monks who represent the colors of Buddhism. 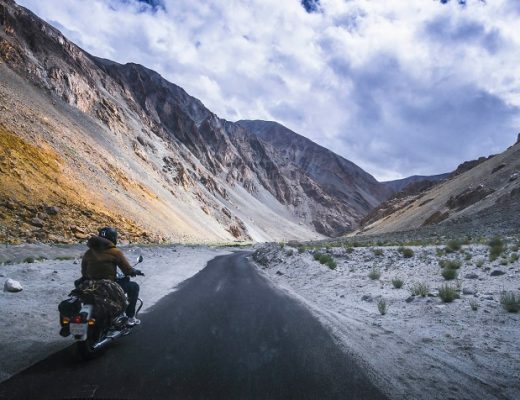 Have you prepared your Ladakh itinerary yet? If not, then this is your chance to add some of the most amazing experiences on the list. 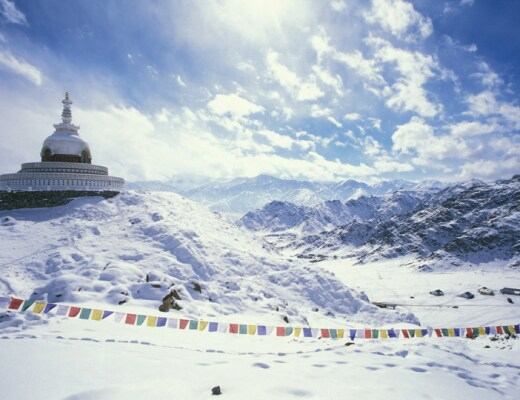 You can also check out OYO Total Holidays Ladakh holiday packages for a hassle-free trip.